Viavi Real estate made simple is a lightning fast and light weight PHP script. Viavi Real estate agents work with property buyers or sellers and help them navigate the complex nature of the property market. Locate your property in google map. 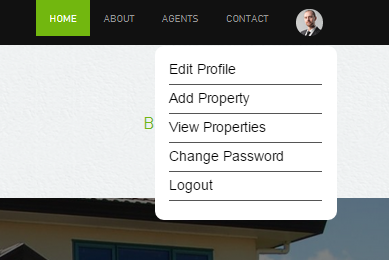 View and manage all your agents with their listed properties. 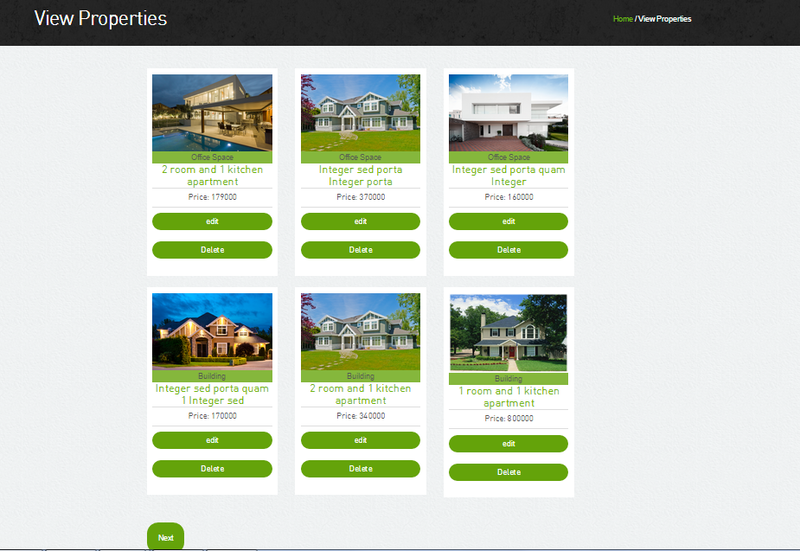 View the detail of a property with multiple slider images. Enable/disable agent signup from the admin panel. Agents can easily register to the website. Easily add social icons Links Using admin panel. Easily manage notification email using admin panel. If you can’t access our demo site? Please check in to proxy server.